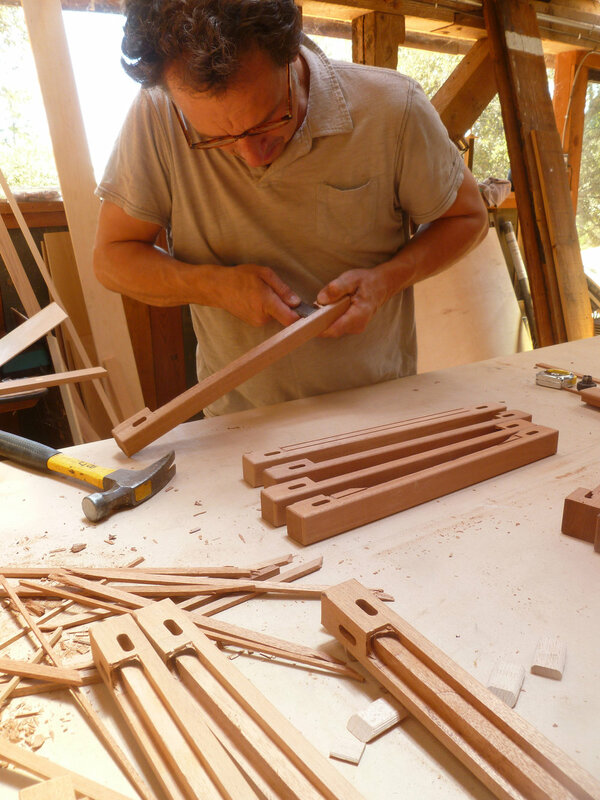 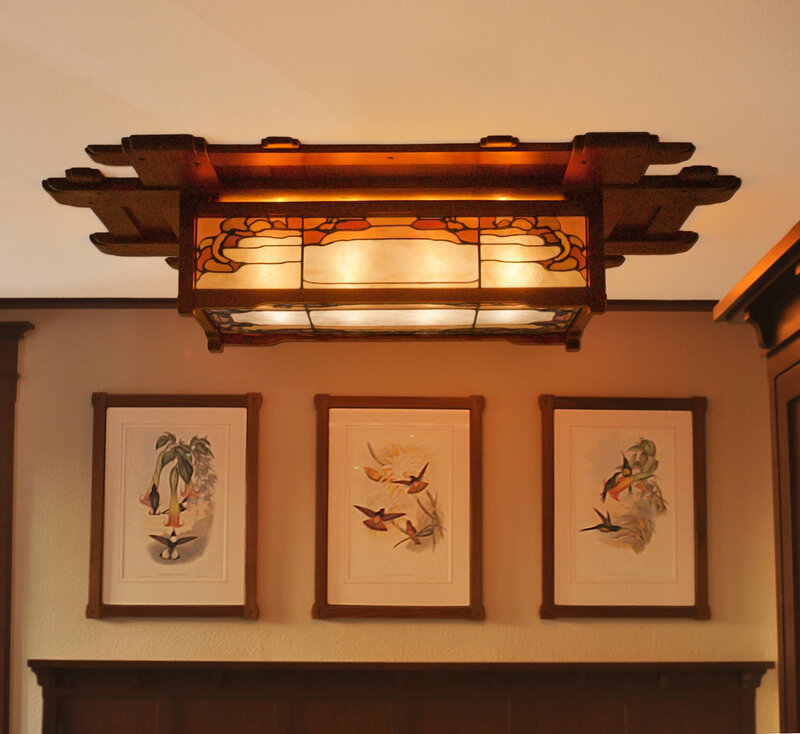 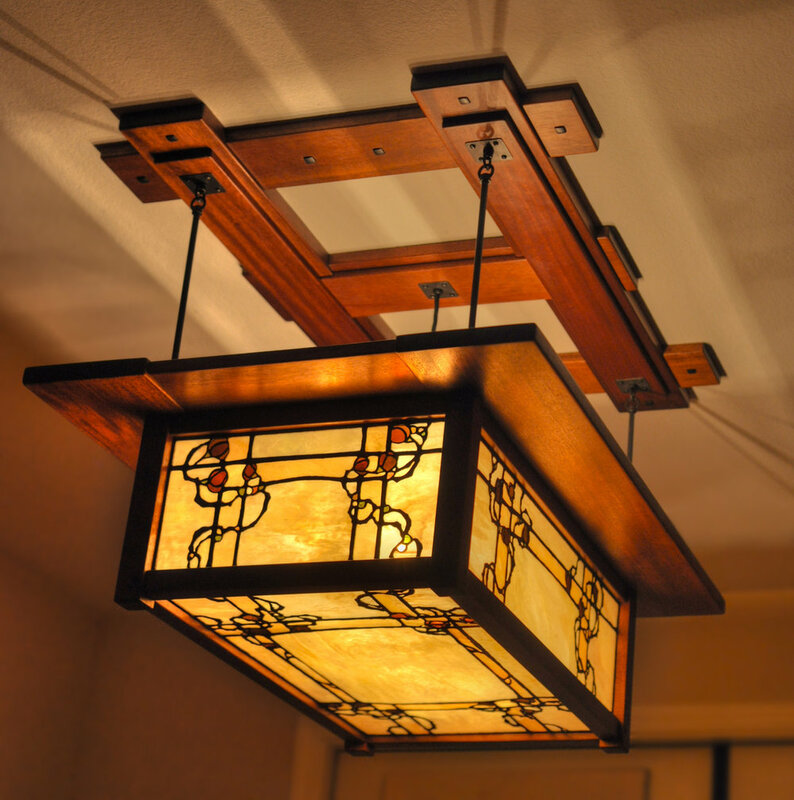 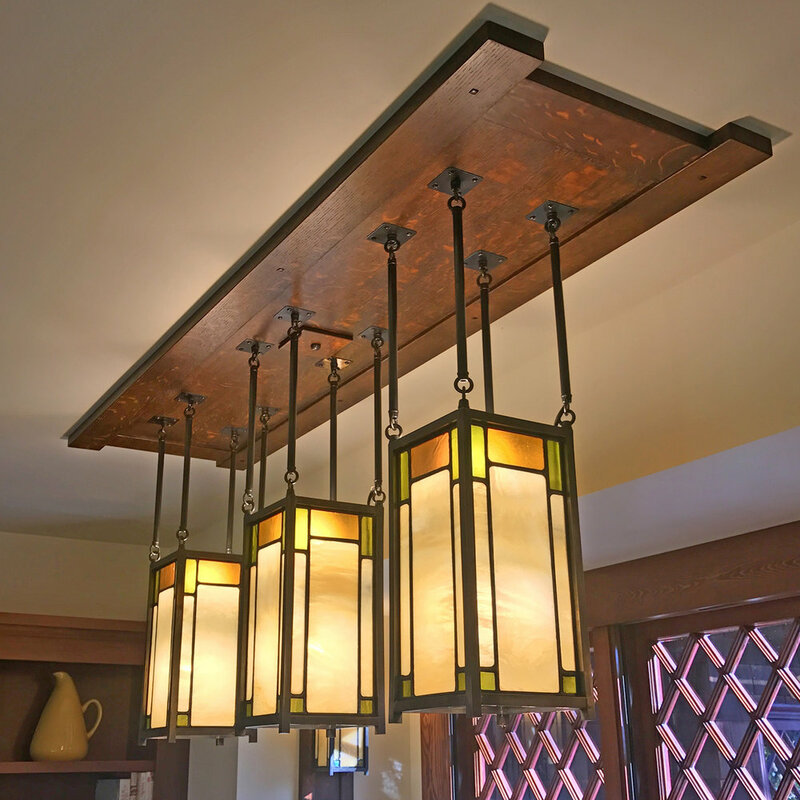 Our hand-crafted lighting solutions are custom-created in collaboration with each individual client, with attention to the setting, lighting needs and overall aesthetic of your home. 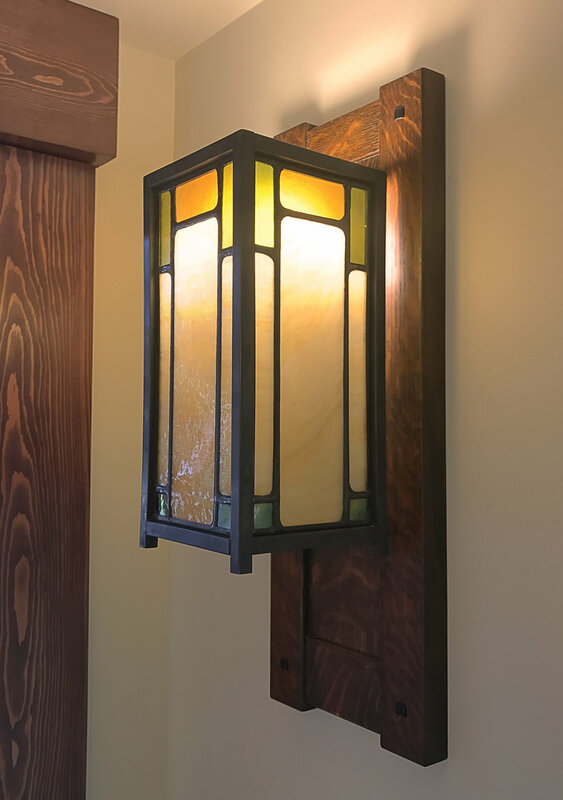 We hand-build both the decorative glass and the surrounding fixture, and the resulting site-specific pieces have been installed in homes all over the country. 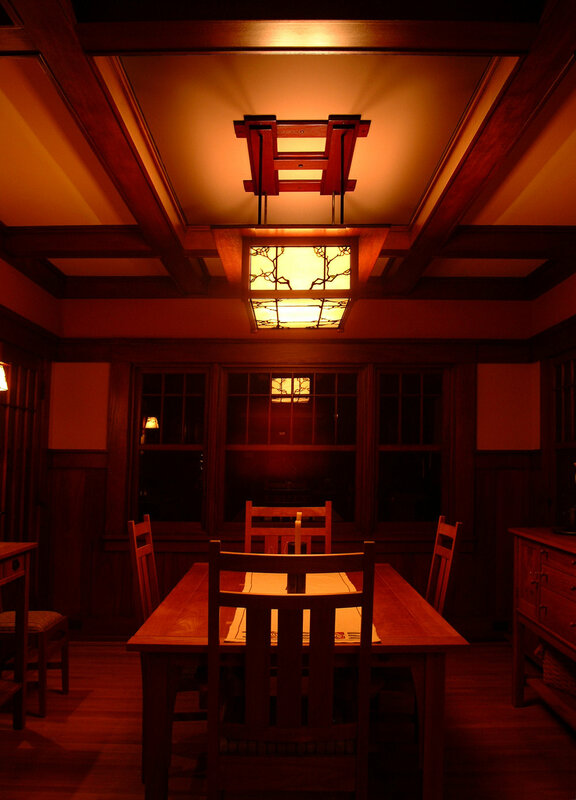 Each light is fully UL tested and labeled.